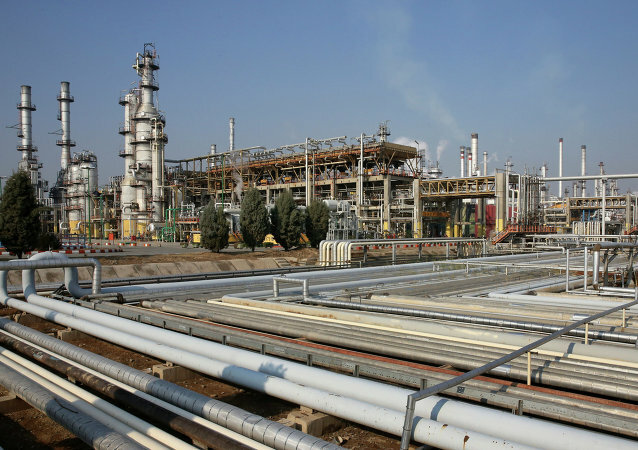 VIENNA (Sputnik) - Iranian Oil Minister Bijan Zangeneh said Friday that Tehran would be exempt from the oil cuts within the production freeze deal of the Organisation of the Petroleum Exporting Countries (OPEC) and non-cartel members. 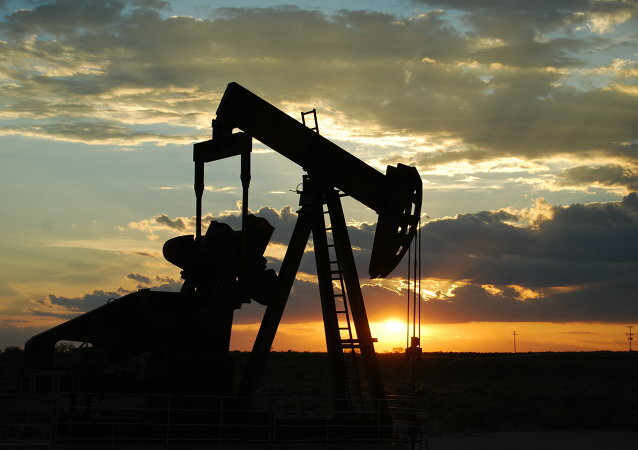 Falling oil prices are likely to come into focus at the upcoming OPEC meeting on 6 December in Vienna, Austria. However, Saudi Arabia’s willingness to resort to dramatic cuts in order to balance the energy market raises questions amid mounting pressure from the US, Europe and Turkey over the Khashoggi case. A report published by the New York Times claims, Saudi intelligence officials close to Crown Prince Mohammed bin Salman last year were planning to assassinate several Iranian officials, including the leader of the Quds Force of the IRGC*. Sputnik discussed this with Iranian diplomat Hossein Sheikholeslam and Middle East expert Hasan Royvaran. Earlier this week, the US President said that his administration granted temporary waivers with respect to sanctions against Iran in order to avoid increasing oil prices. ALGIERS (Sputnik) - The Organization of the Petroleum Exporting Countries (OPEC) and non-cartel oil producers present at the meeting of the Joint Ministerial Monitoring Committee (JMMC) said they were ready to boost oil production to compensate for any possible shortfall, Saudi Energy Minister Khalid Falih said on Sunday. Iran and OPEC: How Will the Fight for Oil Production Quotas End? Over two weeks ago Iran filed a formal complaint to OPEC President and UAE Energy Minister Suhail Mohamed Al Mazrouei, accusing the OPEC+ Joint Ministerial Monitoring Committee (JMMC) of trying to redistribute production compliance quotas among select members while getting other non-OPEC member countries to assume additional compliance. Instead of hitting Russia's energy sector, Washington's sanctions imposed on Moscow since 2014 have finally backfired on major US oil and gas companies, depriving them of lucrative opportunities and forcing them out of Russia. HOUSTON (Sputnik), Anastasia Dmitrieva - The Organization of the Petroleum Exporting Countries and other participants of the oil production cut deal will consider shale oil and renewable energy in the decision-making process on the future of the output cut agreement, Kuwait’ Oil Minister Bakheet Rashidi told Sputnik. 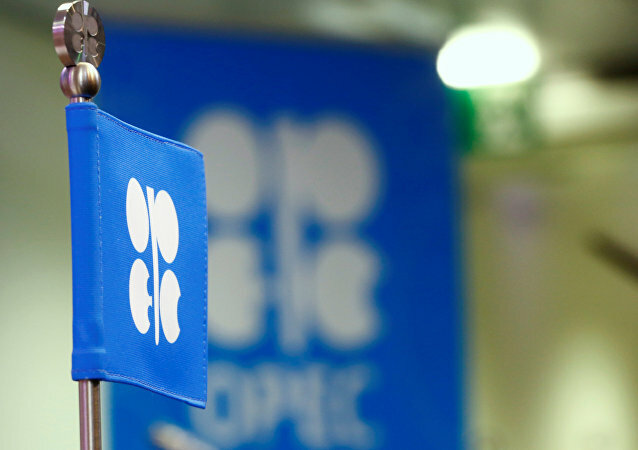 The Organization of the Petroleum Exporting Countries (OPEC) and non-OPEC oil producers on Thursday agreed to extend their agreement to cut oil output until the end of 2018, a source in one of the delegations participating in the ministerial meeting told Sputnik. Venezuelan Oil Minister Eulogio Del Pino and Russian Ambassador to Venezuela Vladimir Zaemskiy discussed on Tuesday the upcoming meeting of the Joint OPEC-Non-OPEC Ministerial Monitoring Committee (JMMC) devoted to the implementation of the oil output cut deal, according to Venezuela's state-owned oil and natural gas company PDVSA. Actions if OPEC and other parties to the oil output curtailment agreement have played a significant role in raising crude prices. The OPEC-non-OPEC Ministerial Monitoring Committee (JMMC) recommended Monday maintaining the extension of oil production cuts beyond the first quarter of 2018 as an option if further market stabilization was needed. 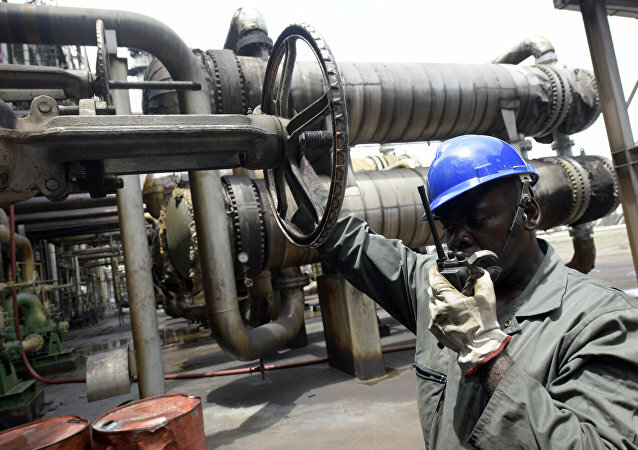 Nigeria is ready to implement Organization of the Petroleum Exporting Countries oil production if it were to reach the output of 1.8 million barrels a day, OPEC said Monday. Russian Energy Minister Alexander Novak said Monday that OPEC+ compliance with the Vienna oil output cut agreement stands at a level close to 100 percent, adding that the deal helped to remove more than 350 million barrels of oil supplies from the international market. 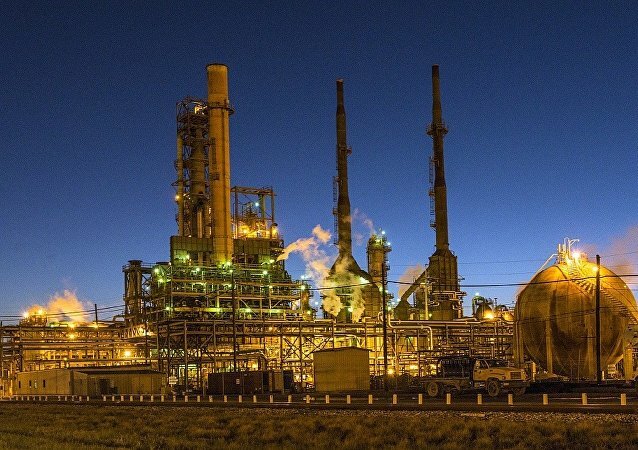 Russian Energy Minister Alexander Novak said in an interview with the Financial Times newspaper that Libya and Nigeria should join the oil output curtailment agreement after their oil production stabilizes.